13 :: The warmest of welcomes awaits you at this classic and rare down-land golfing experience, with arguably the finest and quickest greens in the south. 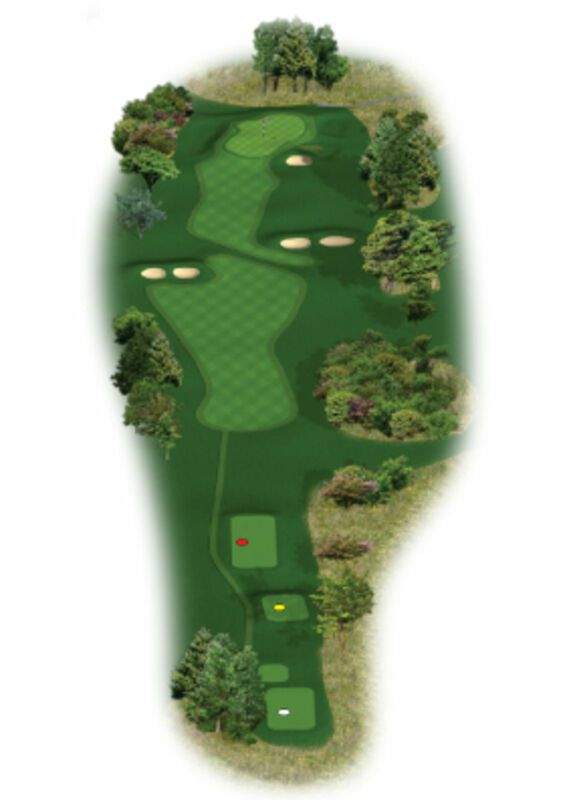 To avoid the trees on the right and the bunkers from the tee, aim your tee shot just right of the bunkers on the left and the fairway will do the rest. 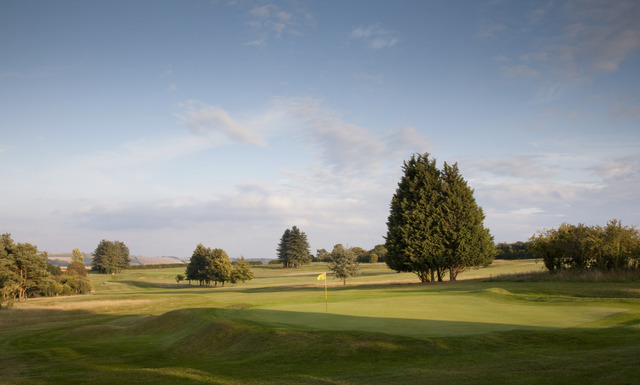 You should be left with a mid iron into this green which slopes from back to front and left to right going long on this hole will leave you a tricky shot back down the green.